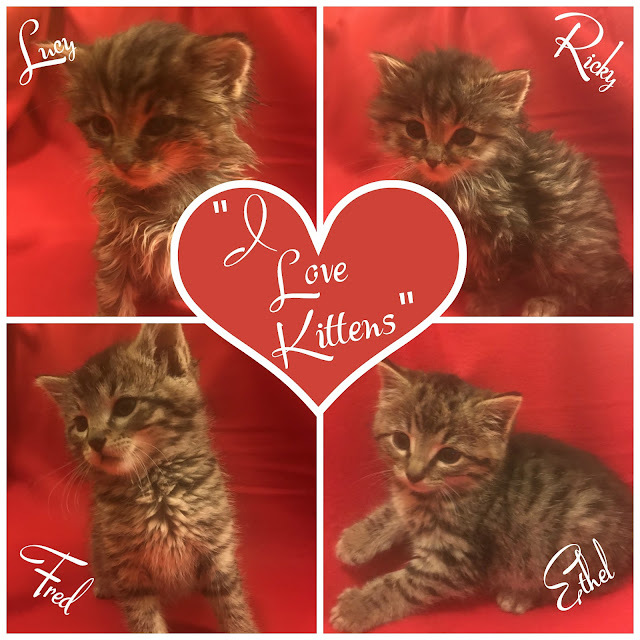 As the World Purrs: Introducing the Cast of "I Love Kittens"
Introducing the Cast of "I Love Kittens"
We would like to introduce you to the cast of the new show "I Love Kittens". Don't forget to comment on our Commentathon! Those names are just brilliant!